Working with dads is unique, and Dad Central knows that. 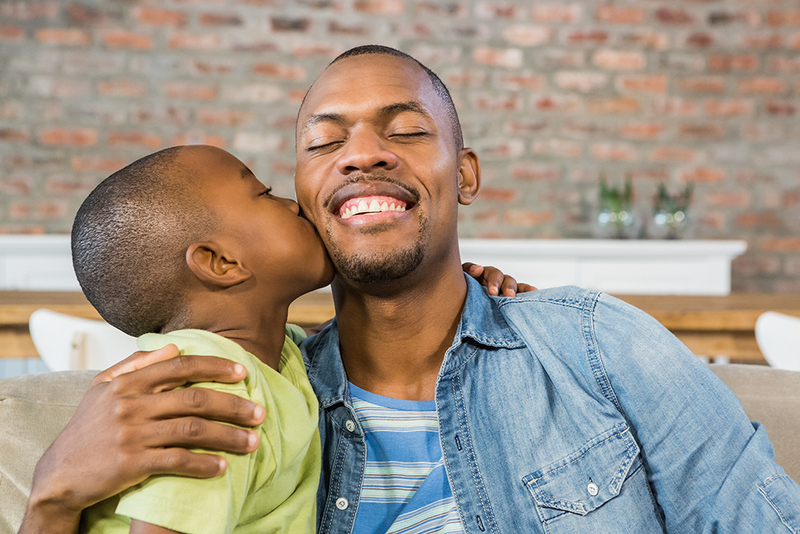 This page is specifically for organizations that work with dads, and is a great place to find resources, activities, and programs that can help you navigate the world of fatherhood. Engaging Dads is as much skill as it is knowledge development. Dad Central can help you grow your father-friendliness through training that focuses on understanding key aspects of father involvement. This includes best practices and action planning. Out toolkits are designed to assist your organization in it's journey to working with dads! Do you have a community program, service, or resource for fathers that you would like to promote? Dad Central can help. Complete the following form and we will follow up with you. Be sure to include the address of the location as Google Maps uses this to locate you.